Ideal for a family holiday, this holiday home is part of the owner's restored farmhouse. 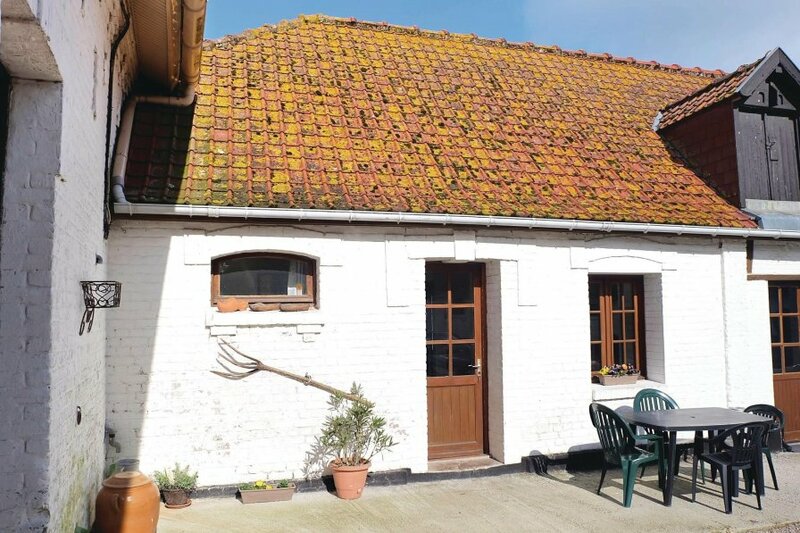 Located in a peaceful countryside, it is 10km away from Calais and 20km from the Parc Naturel Regional des Caps et Marais d'Opale where unforgettable walks await you. 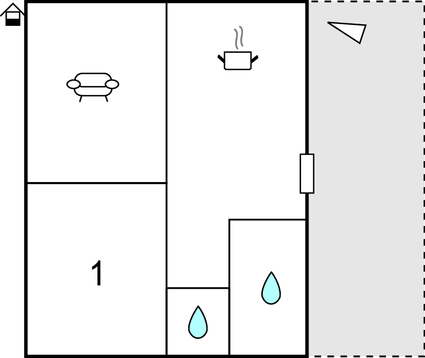 You will appreciate the rustic and warm interior and a large shared garden (with FNP111 and FNP1112). You can spend a day in Calais to discover the beautiful City Hall or the International City of Lace and Fashion or simply relax on the beach. The War Museum will be an interesting tour for all history buffs and you can make beautiful walks along the coast to Dunkerque by stopping at the Fort Mardyck Zoo and Grande-Synthe. Discover also the secrets of the ocean at the National Sea Center in Boulogne-sur-Mer. And why not go and visit Bruges and stroll along the canals and admire the unique architecture of the Venice of the North. Thanks to this nice vacation rental, you will spend a very good family holiday in the Pas de Calais. This villa is made from brick or stone and was originally built in 1800 and refurbished in 2018. The agent has rated it as a three star property so it is a well-kept villa, equipped with standard furniture. It is also good value for money. The villaIt is located in Hames-Boucres, only 5km from Calais. It is set in a good location, 5km away from a sandy beach. There's also a restaurant 5km away.